Number of documents to skip. Max number of documents to return or 0. Batch size of document result sets or 0 for default. A bson_t containing fields to return or NULL. A mongoc_read_prefs_t or NULL for default read preferences. What I couldn't figure out was this: how can I link references from libmongoc's manual to libbson's? ...is rendered as a link to libbson's page about the bson_t type. Pass that to yelp-build -x and Bob, as they say, is your uncle. Read the complete discussion on the Project Mallard mailing list. 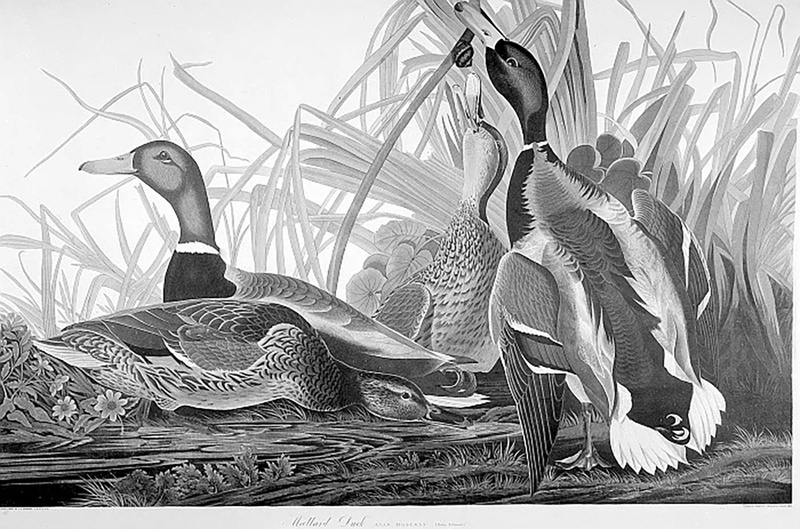 Image: Mallard Ducks, John James Audubon.